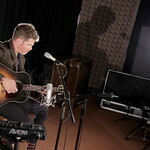 This Idaho-born singer and songwriter has a deep, expressive voice and a sound that blends classic and contemporary folk, country, and pop. 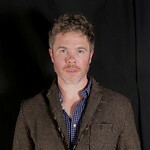 Recently, Ritter released his eighth album, Sermon On The Rocks (which is an FUV New Dig pick), and the grand record cements Ritter's status as an accomplished writer and lyricist. 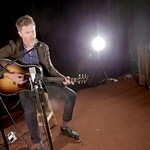 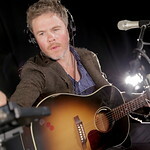 Josh Ritter recently stopped by Studio A to talk with me about the album and to perform some new songs live in Studio A. We’ll hear that performance and conversation during this episode of FUV Live.